Cindy Anderson is a Certified Paralegal and serves as a litigation support paralegal for Schleier Law Offices. She has an Associate’s degree from Northern Arizona University and a degree in Basic Legal Assisting from Phoenix College. Cindy became a Certified Legal Assistant in 1993 (NALA). She is a charter member of the Business Fraternity at Northern Arizona University and a member of the National Association of Legal Assistants. 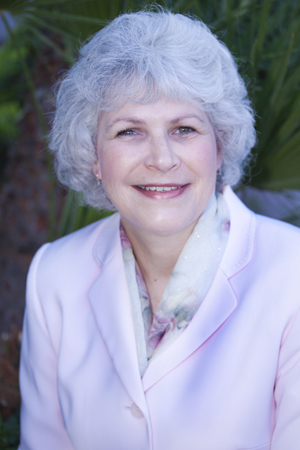 Cindy has worked with the attorneys at Schleier Law Offices for over 30 years.